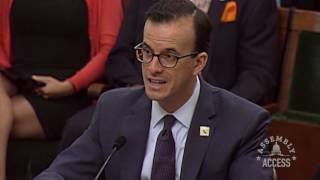 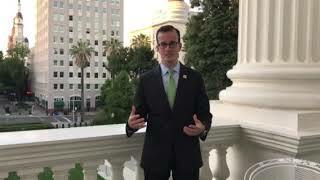 (Sacramento) – Assemblymember Marc Berman (D-Palo Alto), co-presents AB 1312, the Sexual Assault Survivor’s Bill of Rights, in the Assembly Public Safety Committee. 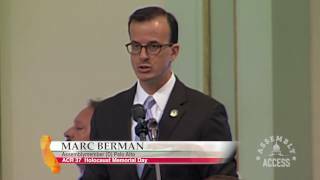 “A federal sexual assault Bill of Rights, courageously crafted and advocated for by a survivor of sexual assault, was unanimously passed by Congress and signed into law by President Obama last year,” Assemblymember Berman told the Committee. 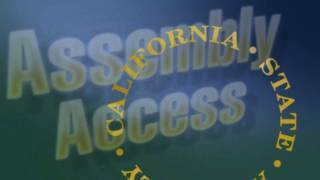 “California must follow suit.” Watch more of Assemblymember Berman’s testimony in this Assembly Access video.